We’re pleased to announce that we will be hosting an immersive screening of the 1943 musical Stormy Weather as part of the British Film Institute Black Star season. This event cinema screening takes place in the Grand Foyer of heritage venue Blackpool Winter Gardens. The venue will be set up as an early 1940’s nightclub. There will be cocktails on arrival and a swing/jive party accompanied by a live band after the screening. You will be in character as customers and staff of a 1940’s nightclub and will be based in the Opera House entrance, Cocktail Bar and the Grand Foyer. You don’t need any previous acting experience and you will not need to learn a script. Costumes will be provided, or if you have suitable 1940’s clothing, you can wear your own costume. Stormy Weather (1943) is an American musical film. Featuring Lena Horne, Bill ‘Bojangles’ Robinson, Cab Calloway, Fats Waller and the Nicholas Brothers; it’s a who’s who of Hollywood’s best African-American performers from the 1940s. It’s an unusual film because at this time, African-American actors and singers rarely appeared in lead roles in mainstream Hollywood productions, especially those of the musical genre. Stormy Weather is based upon the life and times of its star, dancer Bill “Bojangles” Robinson. Robinson plays Bill Williamson, a talented dancer who returns home after fighting in World War I and tries to pursue a career as a performer. 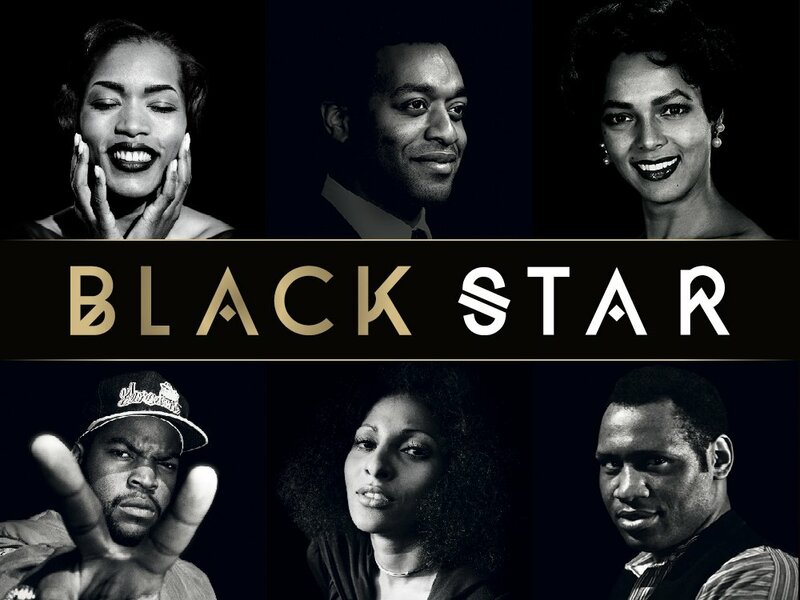 Black Star is the UK’s biggest ever season of film and television dedicated to celebrating the range, versatility and power of black actors. Black Star explores the relationship between stars and the audiences who love them, spotlighting great performances by black actors on screen. If you would like to take part, please complete this online form by 20 October 2016. This is a fantastic opportunity to work on a fun and exciting BFI project. Do I have to be black? No, we are looking for volunteers of all ethnicities. I would love to be part of this film! Hi Maxine, that’s great! Just register your interest here and we’ll be in touch. Hi Michelle, you’re more than welcome to get involved. we have a volunteer sign-up here. I would love to join this. I am 48 and size 18, Scottish accent. Don’t know if I would fit in? Applications are open to everyone, you’re more than welcome to complete the online form. Hi, Iv just signed up but can’t go to your Facebook page as it says the link us broken? Thanks for letting us know, we’ll take a look at it. The group link will be emailed to everyone after the closing date.